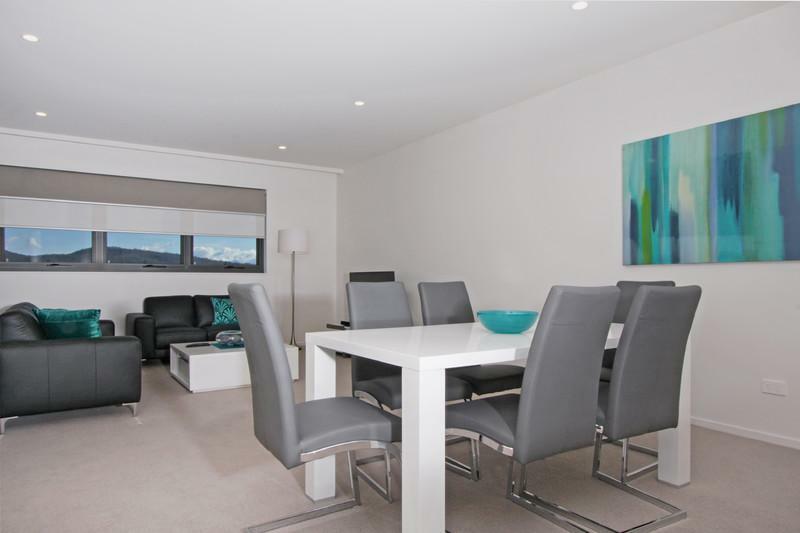 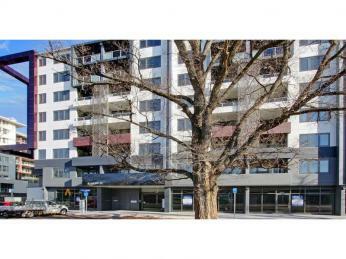 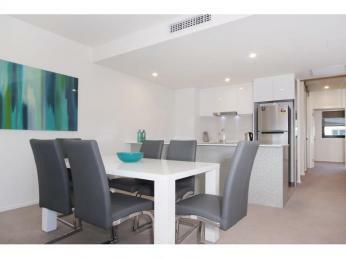 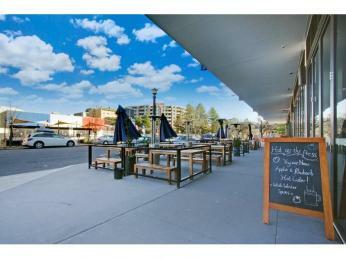 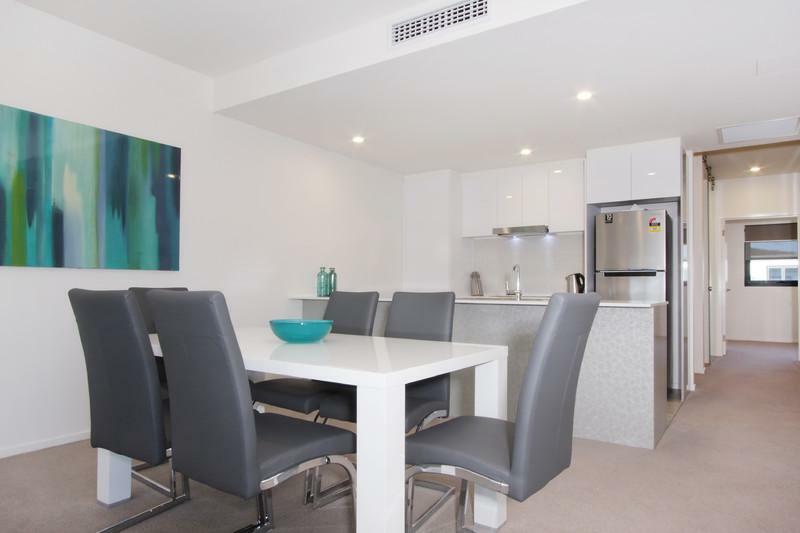 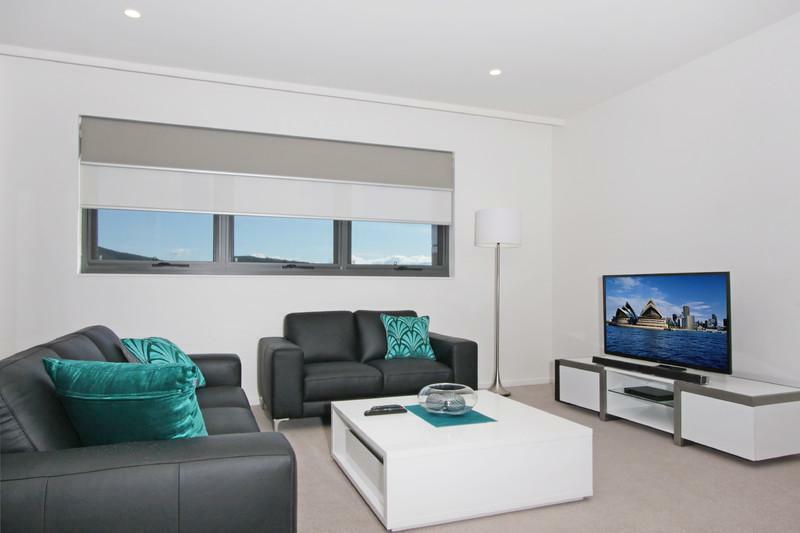 An apartment perfectly positioned for a carefree lifestyle in the heart of the action. 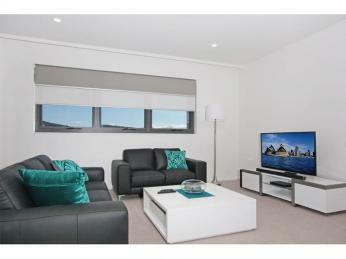 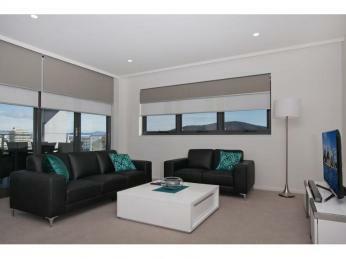 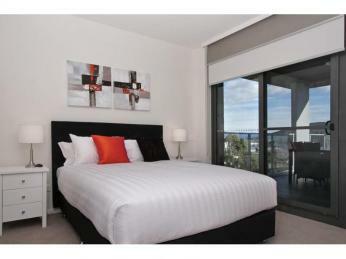 Undoubtedly the best apartment in the IQ apartment building located on the 7th floor. 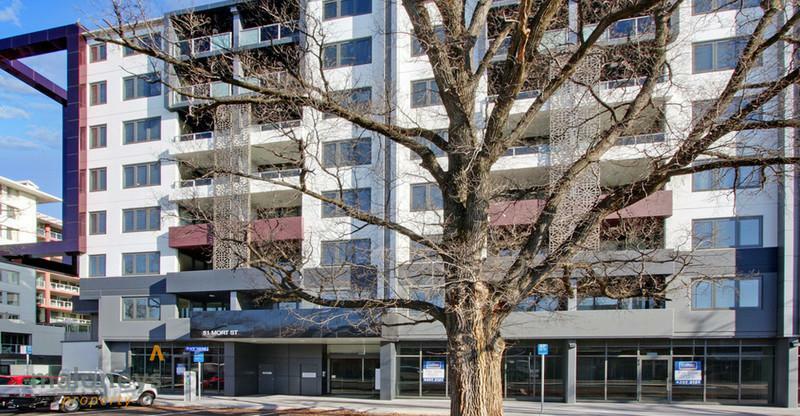 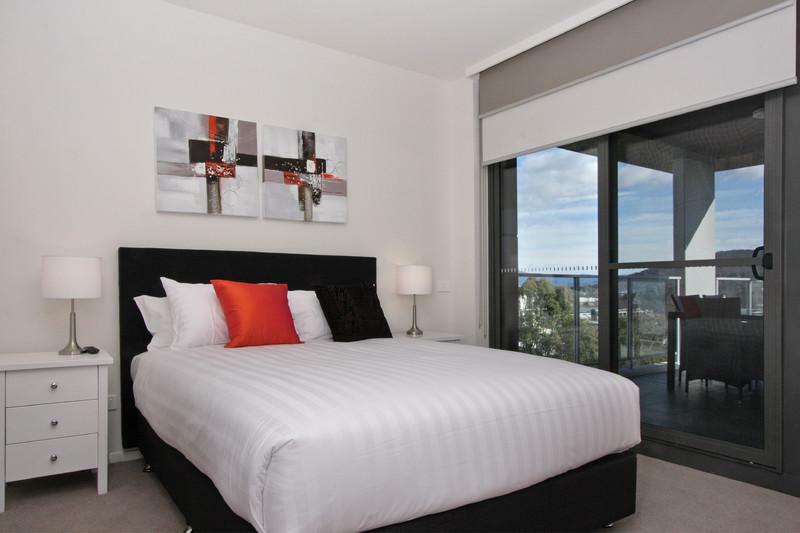 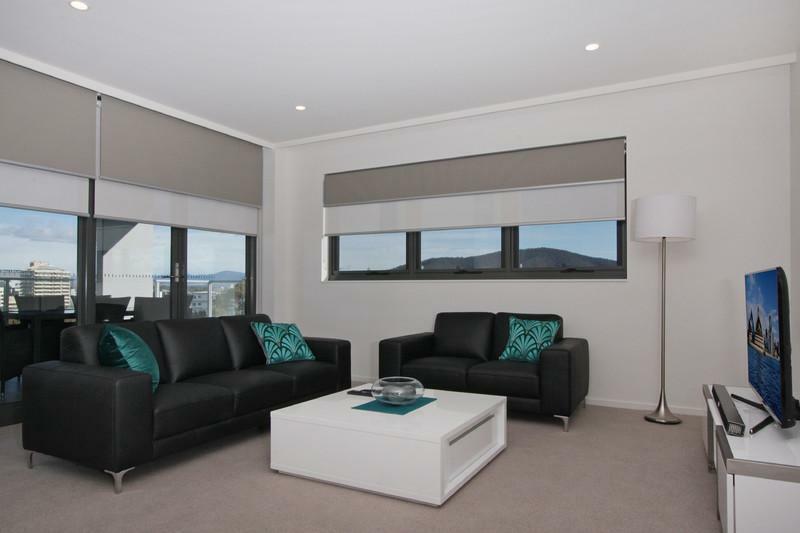 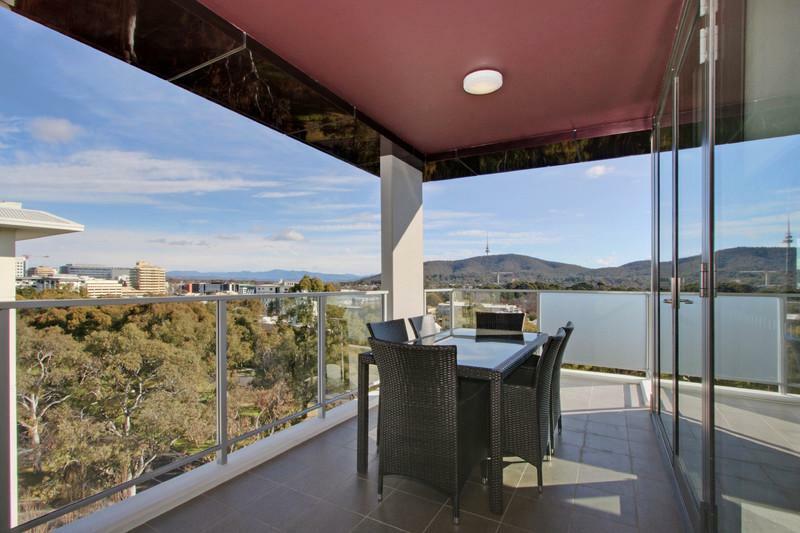 This property captures the superb panoramic views of Canberra, as you pan towards Capital Hill back right up Northbourne Avenue. 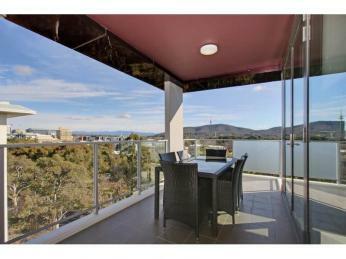 Beautiful outlook over the trees to Black Mountain, hard to believe you are in the heart of Canberra. 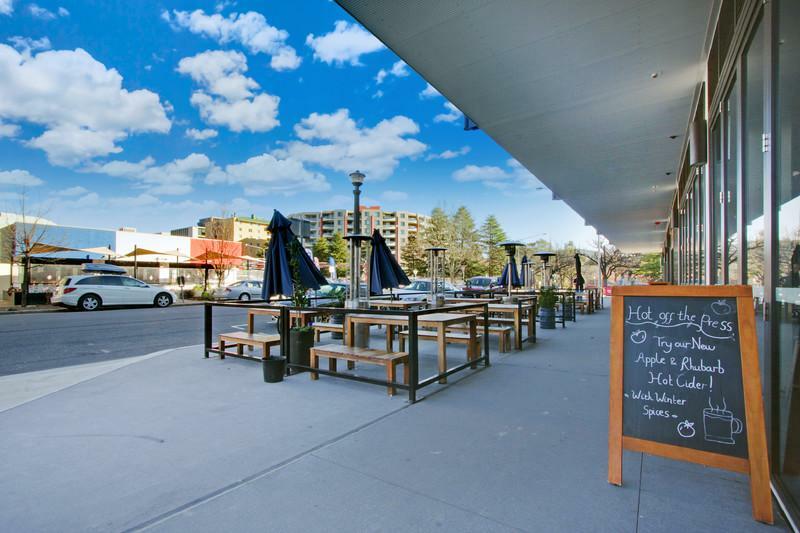 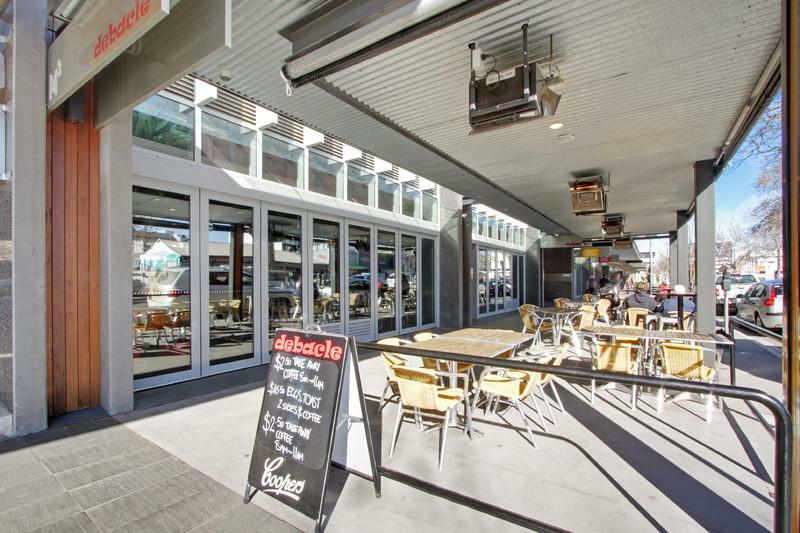 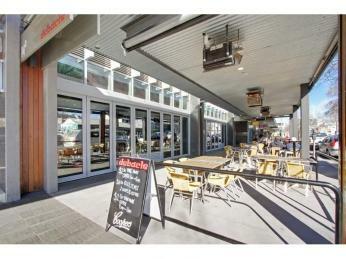 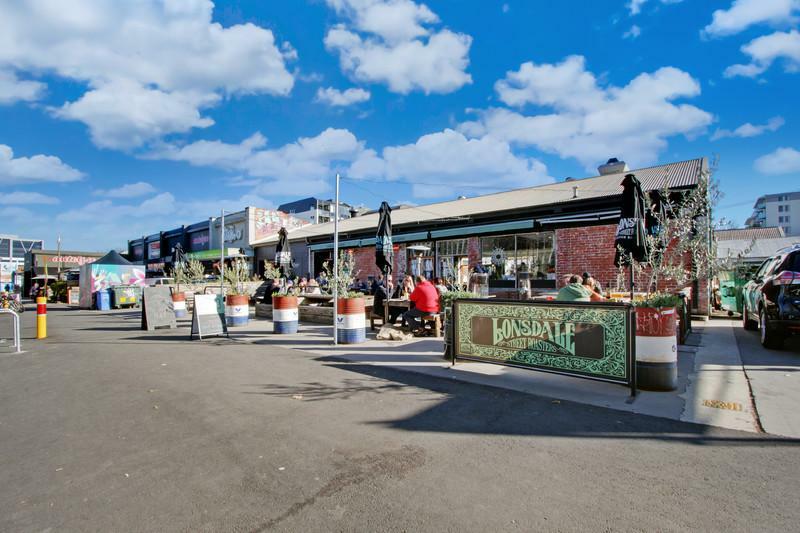 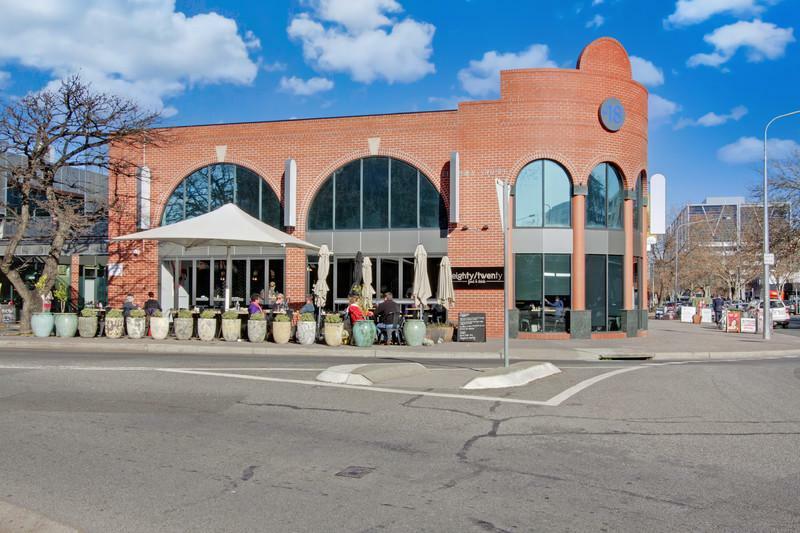 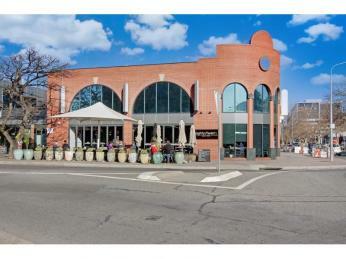 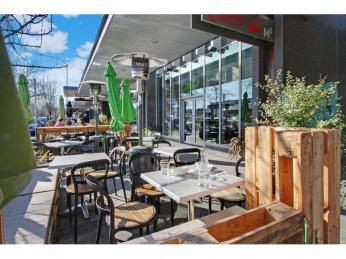 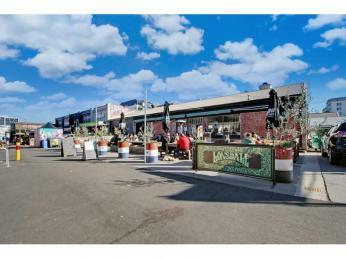 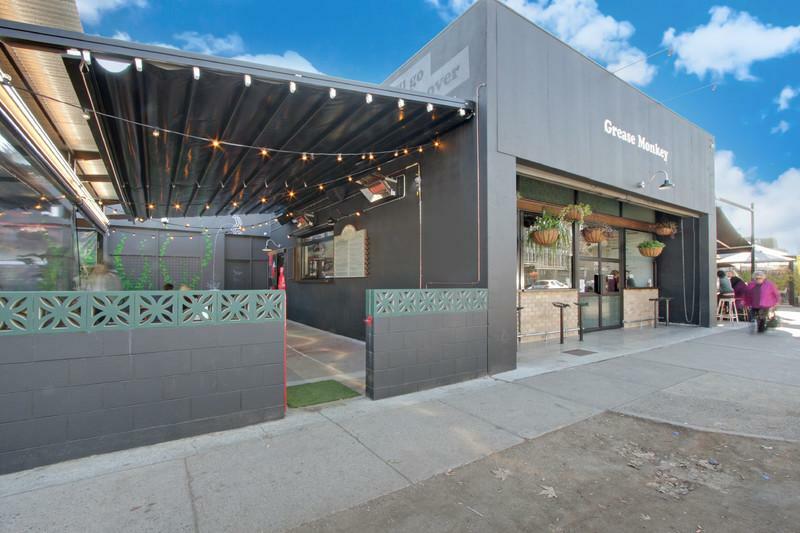 A mere stroll will take you to the urban chic of Braddon- you don’t have to be a hipster to enjoy the huge choice of eateries or interesting shops in this great part of town. 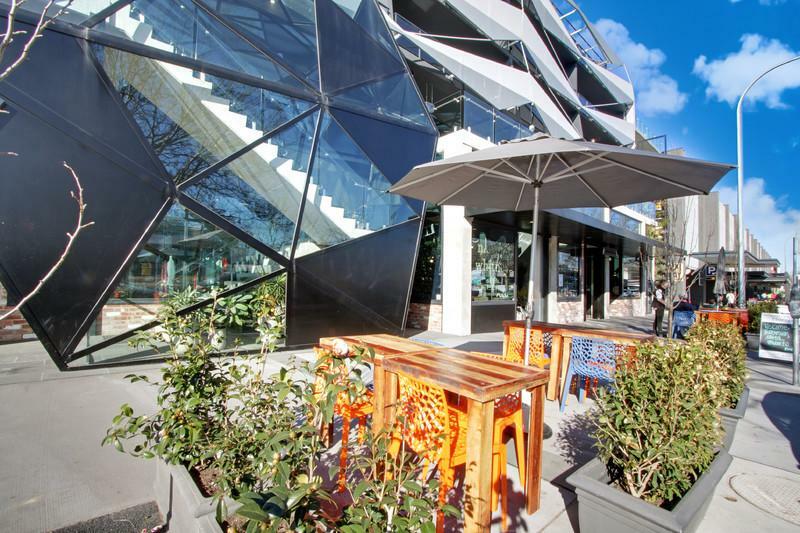 This is all about lifestyle as you wander to the Canberra Centre for shopping or take in the afternoon movie, your car may never leave the building. 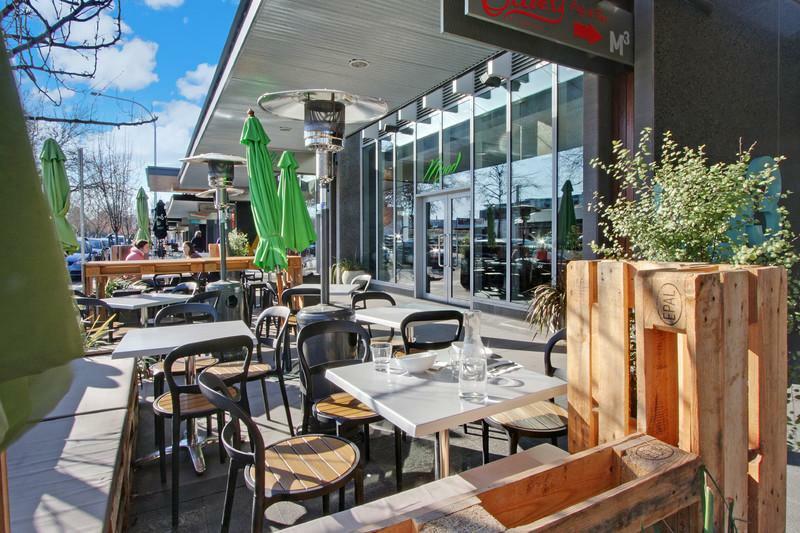 On the other hand your bike will also love this location as you can head off to ANU or around the lake with absolute ease. 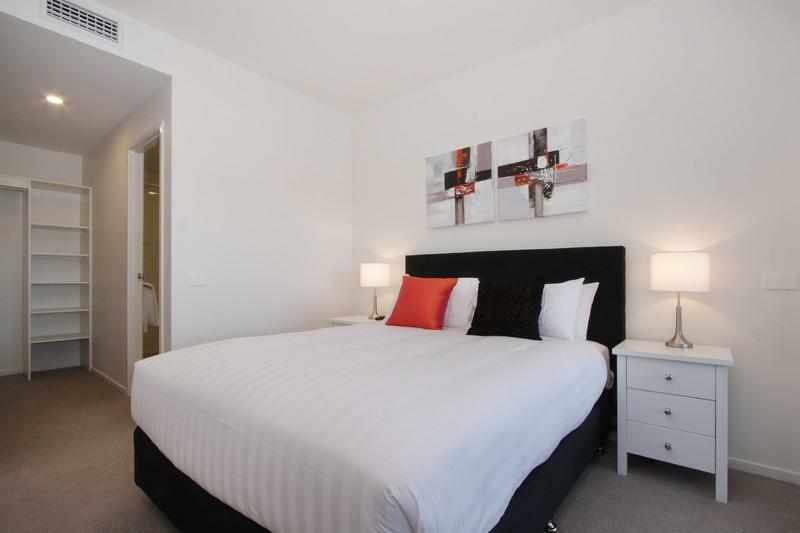 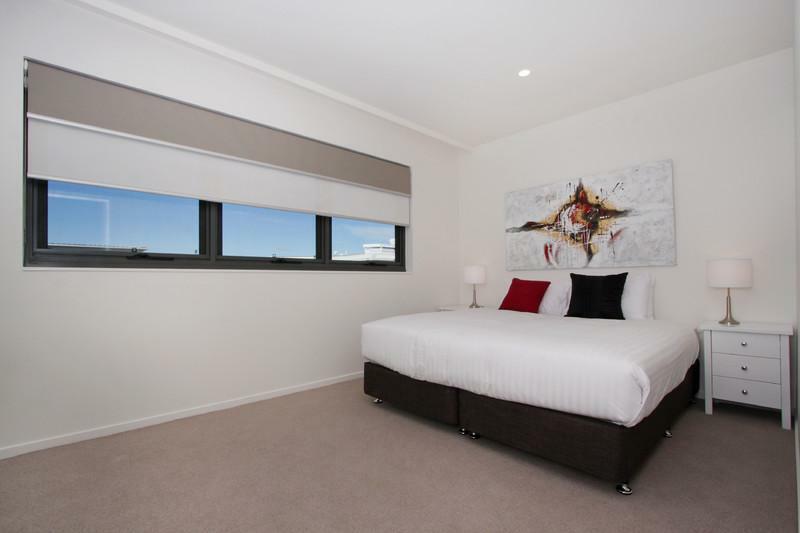 Your new apartment is beautifully appointed with two large bedrooms, the third ideal for guest bedroom, study or TV room. 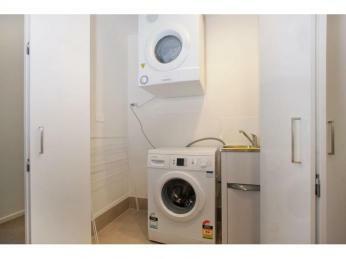 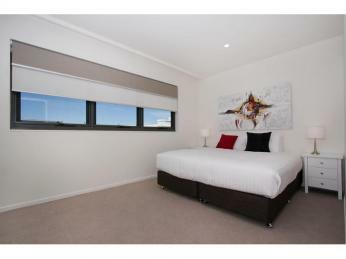 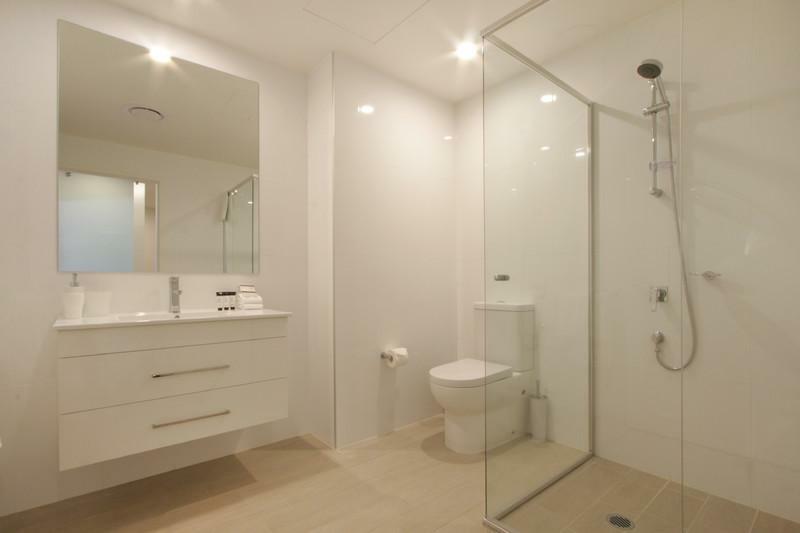 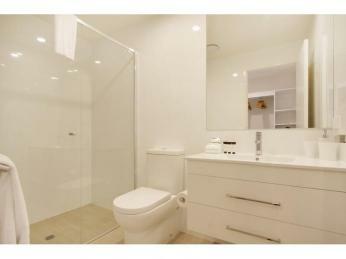 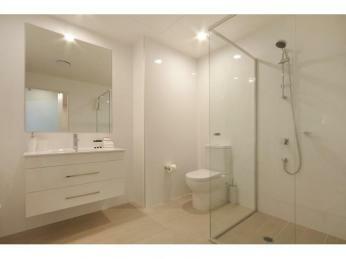 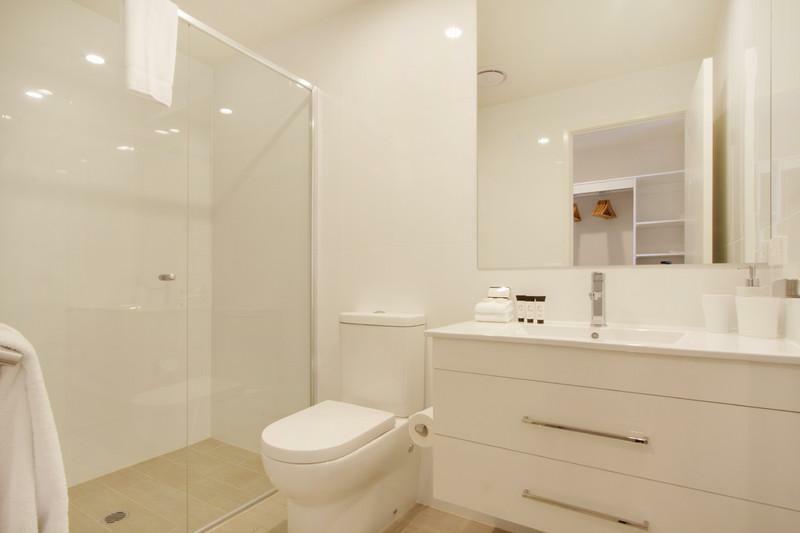 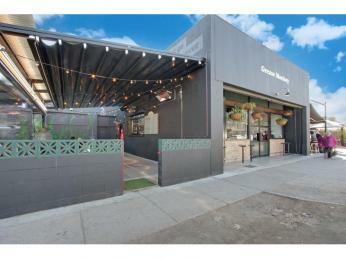 Complemented by an ensuite and second bathroom, adding to the liveability of this home. 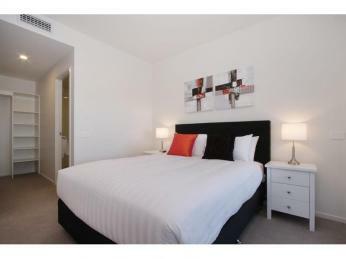 The functional floor plan includes great living space that opens on to the balcony. 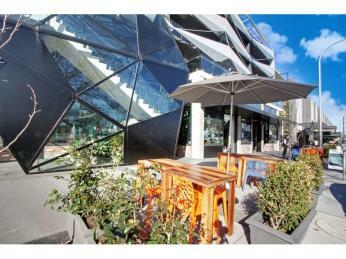 A perfect outdoor space ideal for entertaining or kick back and relax while you watch the world pass by. 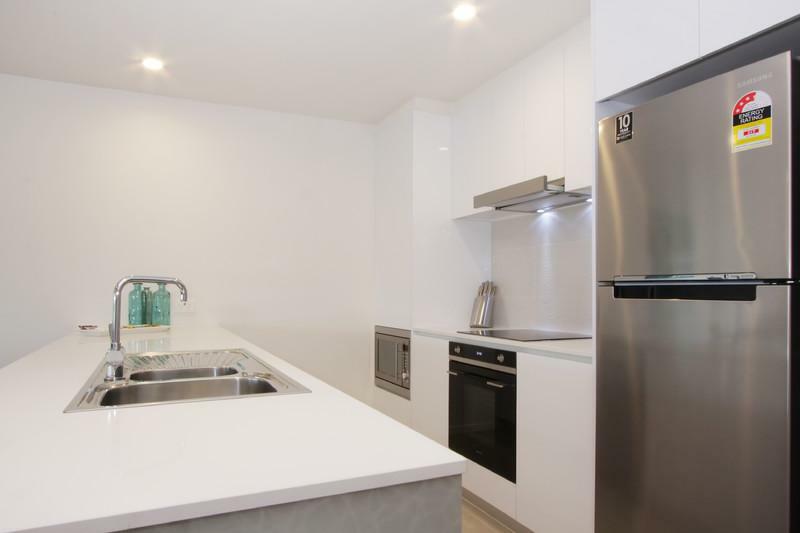 The well-appointed kitchen provides plenty of storage, ideal for any budding chef. 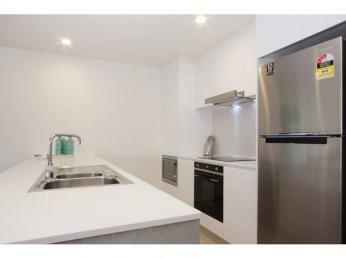 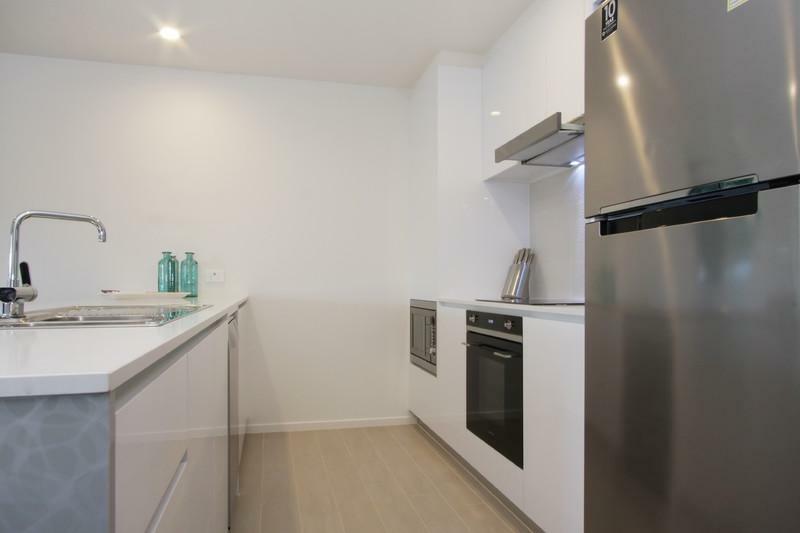 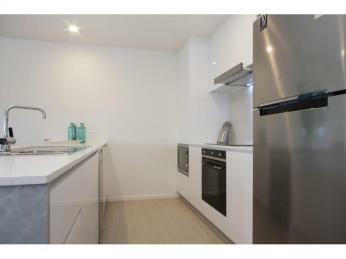 The quality kitchen is a further reflection of the high standard of this apartment. 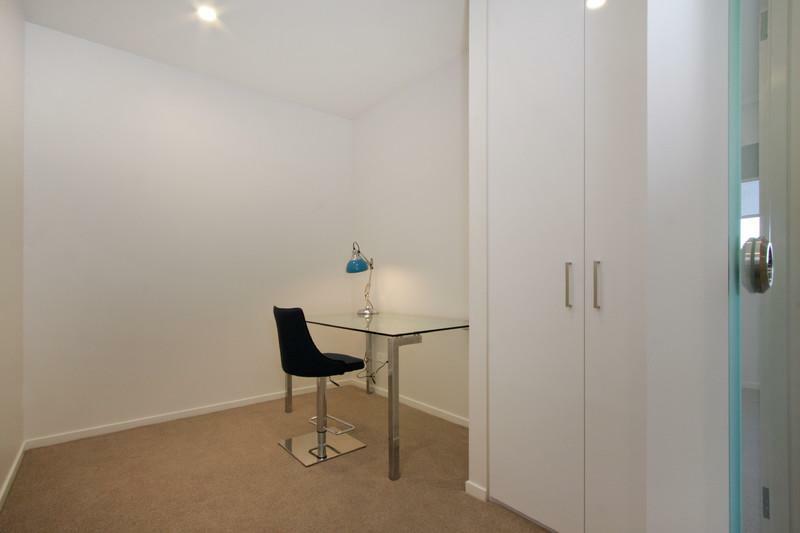 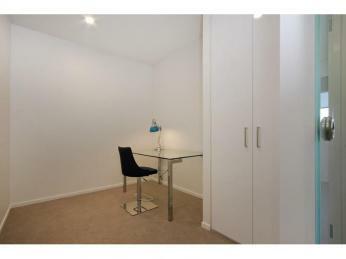 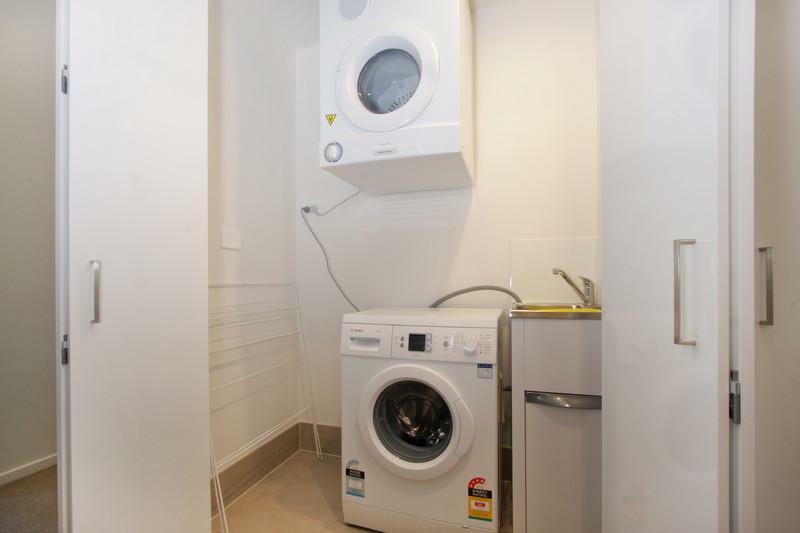 You will be delighted by the excellent storage provide in this apartment, something you don’t often see in new properties, this one has plenty.